Hyundai has already begun road-testing for two of its upcoming products that will hit the showrooms in the future. 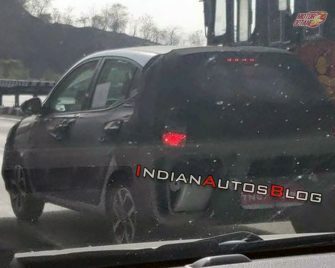 The Carlino-based SUV was spied recently and now, fresh spy shots of Hyundai’s replacement for the Grand i10 hatchback, have emerged on the internet. 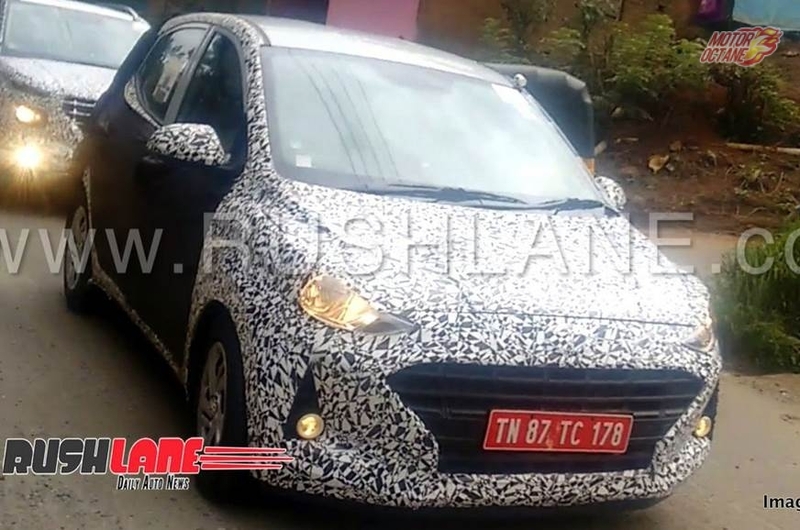 The next-gen Hyundai Grand i10 is likely to make a global debut sometime next year. 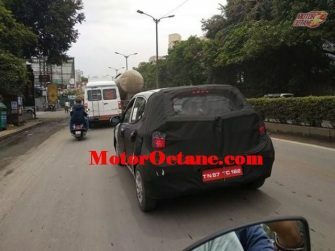 The new Grand i10 2019 will be priced in the range ₹ 5 lakhs to ₹ 8.5 lakhs (on-road). This will make it competitive. The petrol engine will be the major seller as this is a petrol dominated segment. So, we expect the pricing to be aggressive. 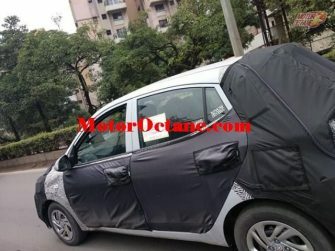 We expect the new Grand i10 to make it into production by mid or late 2019. Hyundai has plans to get the new compact SUV to India and even the Grand i10 is on its radar. We reckon late 2019 or early 2020 is when we can expect this new hatchback to make it into the market. This is one of the most key trump cards for Hyundai in India. The South Korean automaker will not delay its new-gen launch by any means. 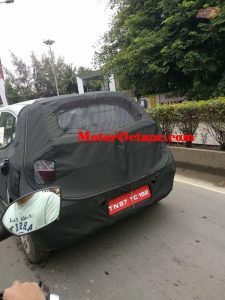 It is a bit early to claim the styling of the new Grand i10 2019, but it will surely retain the tall boy design that we have seen on the current hatch. The styling will continue to be subtle, and not aggressive or sporty. 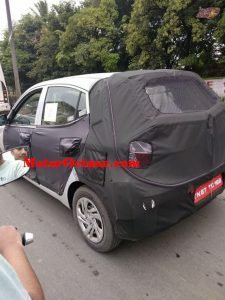 This will be a premium family hatchback, while the new Santro will be the affordable family car. The design language from the new Santro 2018 will re-define the styling for upcoming Hyundai cars. The new Grand i10 will come with projector headlamps, day-time running LEDs, 15-inch wheels and LED tail lamps. 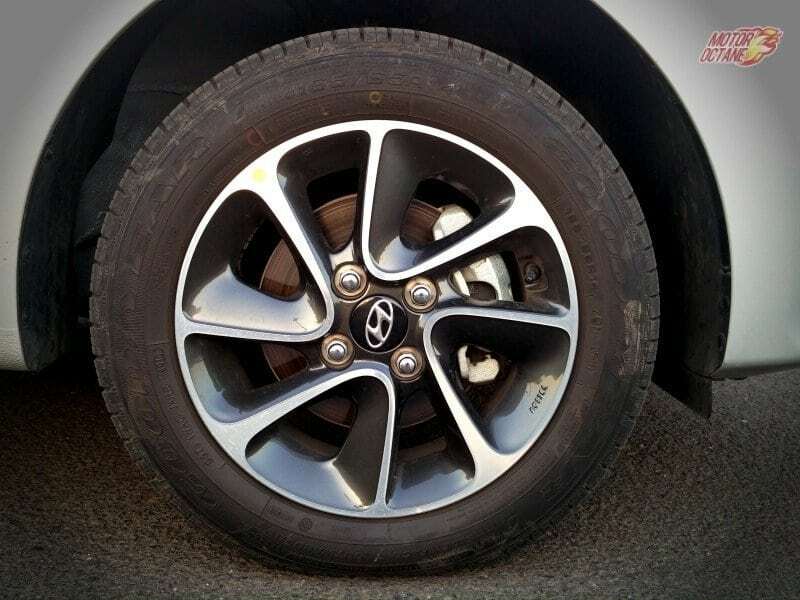 The Grand i10 shall offer diamond-cut alloy wheels on the top model. Expect the width of the vehicle to increase more than the wheelbase. The car has been recently rendered by a leading publication to show us and give buyers an idea about how the car will look like in real life. On the inside, expect fresh and premium styling. Black and beige colours will be executed on the dashboard. The steering wheel shall have leather wrap and even controls for audio. The instrument cluster will not even have driver information system reading mileage and distance to empty as well. The centre console will consist of a 7-inch touchscreen system with Android Auto, Apple CarPlay, reverse camera, navigation and even 1 GB of internal storage of music. This time around climate control shall be offered, cooled glovebox and maybe even sun roof. Hyundai will even offer rear AC vents. As the Grand i10 will be wider, this time there will be room for three at the back in comfort. The boot size will also be bigger than last time. 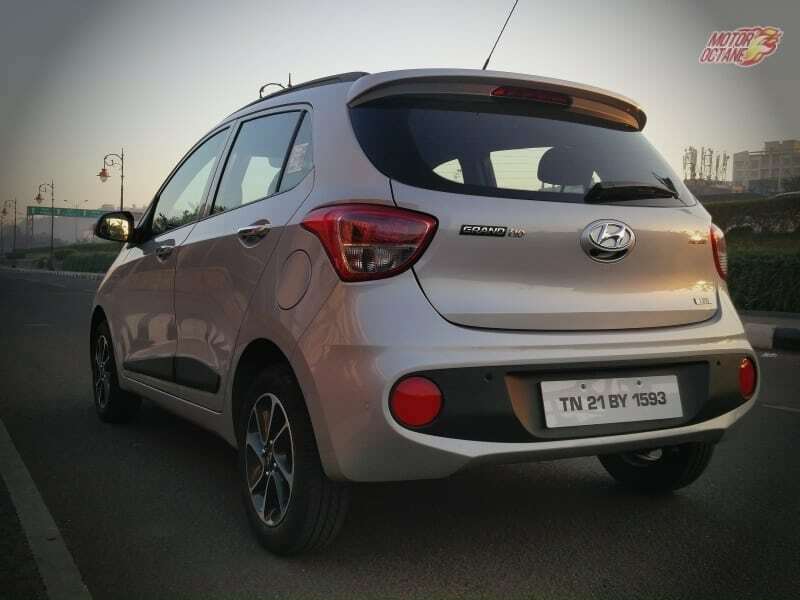 The other features like rain sensing wipers, automatic headlamps and even cruise control are liking to be offered on the Grand i10 2019. Expect Hyundai to offer the same 1.2-litre petrol engine that will come with five-speed manual and AMT options. The diesel will also be 1.2-litre with manual only. 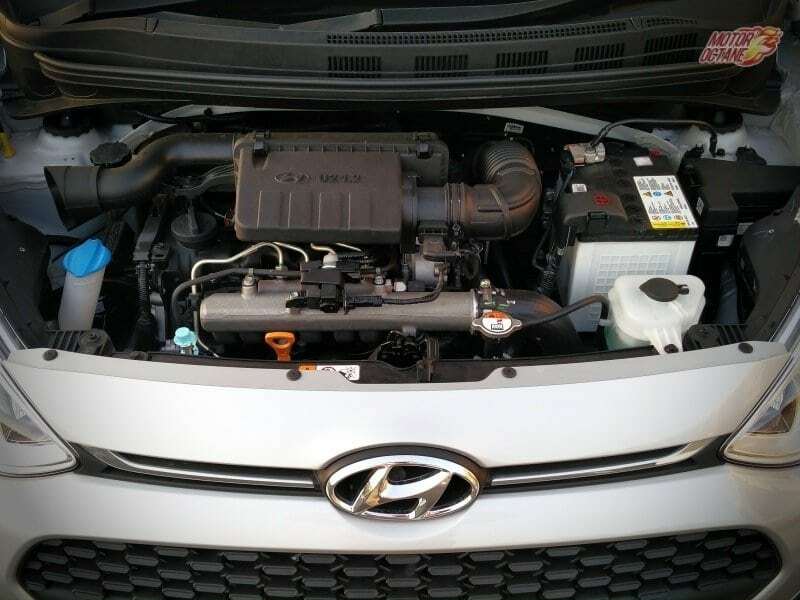 Hyundai will be looking at offering better performance in the petrol engine and improving its drivability. This will mean the need to shift gears will reduce in city. This will make it much easier to drive. The diesel engine is anyways good, we aren’t sure if the Grand i10 will come with diesel AMT. With the Santro, Hyundai shall be introducing the AMT in the Hyundai family. The engines on offer will have good performance and mileage on diesel will be high. The clutch is soft and gearshifts should be smooth like the current hatch. 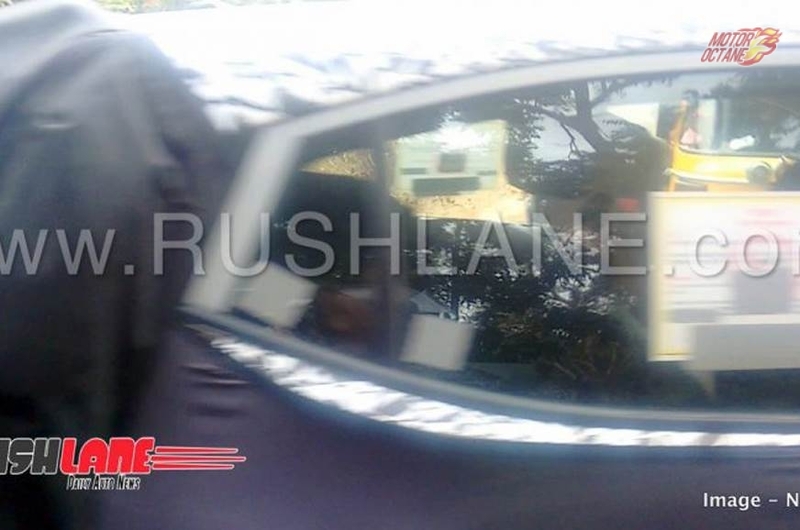 The pictures show the car under camo but we can see changes in things like the headlights and the window line. The car has been given a brand new set of headlights and taillamps. There will be new alloy wheels and also new interiors will include a big touch screen and a revised instrument cluster. 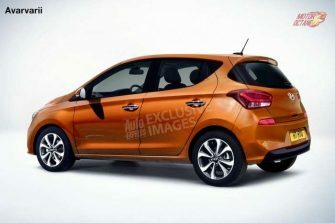 Hyundai will offer the new Grand i10 2019 with Era, Magna, Sportz, Sportz (O), Asta and Asta (O) variants. We are expecting some more safety features, like six airbags, ABS + EBD + BA to begin with. Two airbags and ABS+EBD will be offered as a standard package. 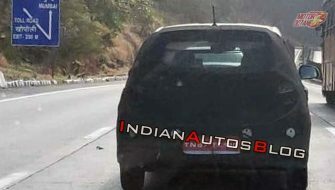 The new Grand i10 2019 will be competing with the Maruti Swift 2018, Volkswagen Polo and the Ford Figo. The Tiago and Celerio will be competing with the lower variants of the Grand i10. 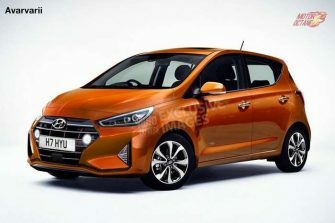 Hyundai Grand i10 2019 is an all new hatchback, made on a new platform. This will make it an exciting package with more space and features.